En español | Offering a variety of health, social and recreational services and meeting a variety of needs in one location, adult day services are community-based programs for older adults who require supervision. Enrolling your loved one in an adult day services center will give them the opportunity to be more active, to socialize and to become a part of a network of peers. Many programs also offer health monitoring and therapy for those in need. 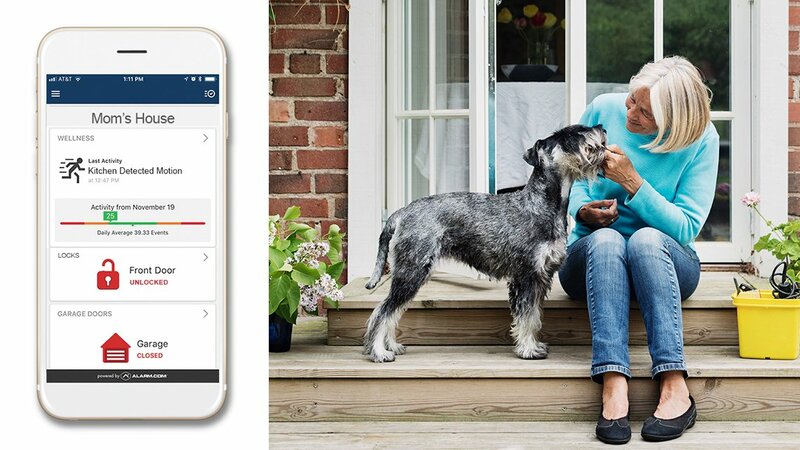 And for you, it will provide time during the day to get non-caregiving-related tasks, such as grocery shopping and errands, completed or allow you to relax a bit while your parent or loved one is being cared for. Adult day services can also occupy your loved one while you go to work. There are, however, a few of questions to answer before deciding whether this is the right avenue to take. What Types of Adult Day Service Are There? Social adult day services provide activities such as arts and crafts, light exercise, discussion groups (such as a book club), and local day trips and outings. This type of day care is ideal for the active adult with limited medical needs. Adult day health services may include all of the services provided through social adult day services with the addition of more medical aid (a registered nurse and other medical professionals usually are on staff) as well as occupational, speech and physical therapies. This type of day care usually requires individuals be assessed medically before attending. Specialized adult day services are offered to those individuals with Alzheimer’s or other forms of dementia. The social and health-related services offered in this type of adult day care are tailored to the condition. When Is Adult Day Services a Good Fit? Depending on your situation — and that of your loved one — adult day services may very well be a great idea. For you, it will allow time to go to work knowing your loved one is in a safe environment as well as time to tackle any errands or issues that need addressing. For the adult in day services, it can provide a structured social setting where he or she can sharpen mental alertness through games and activities and socialize with others. 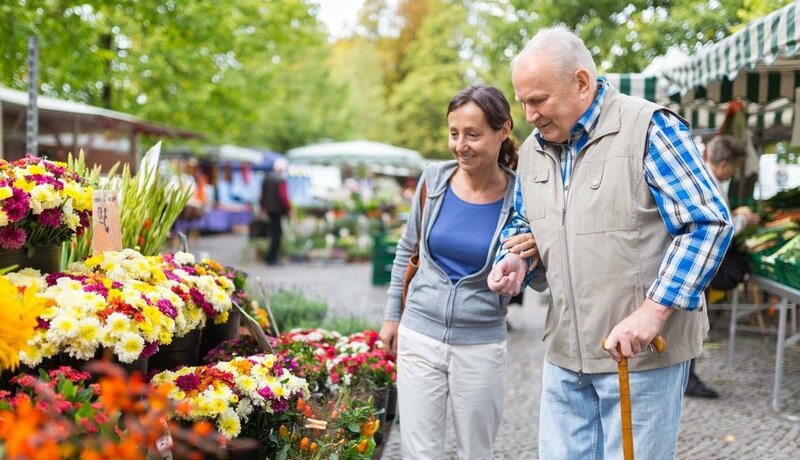 The day health and specialized adult day service settings can even help you out with the day-to-day medical care your loved one requires. How Much Do Adult Day Services Cost? According to the Genworth Financial figures from 2010, the cost of adult day services averages $60 per day nationally. When compared to the cost of hiring an in-home aide, which averages $19 per hour, this could represent a lower-cost alternative. There are a variety of ways to pay for adult day services. In some states, Medicaid may pay for some or all of the costs if your loved one meets the eligibility criteria. The Veteran’s Administration may pay for adult day services if your loved one was a member of the armed forces and meets the VA criteria. Many centers receive public funding, which allows them to charge for services on a sliding scale based on ability to pay. If your loved one has long-term care insurance, the policy might also pay, depending on the coverage purchased. Do your due diligence and ask about all financial options when considering care for your parent or loved one. Also, as a caregiver, you may be eligible for dependent-care tax credits. If you have an accountant, ask him or her for details. If not, visit the IRS website for tax forms and information. How Do I Find a Reputable Adult Day Center? Recommendations from friends and other trusted individuals can point you in the right direction. If you’re the first person in your circle to consider adult day services, do a little research. 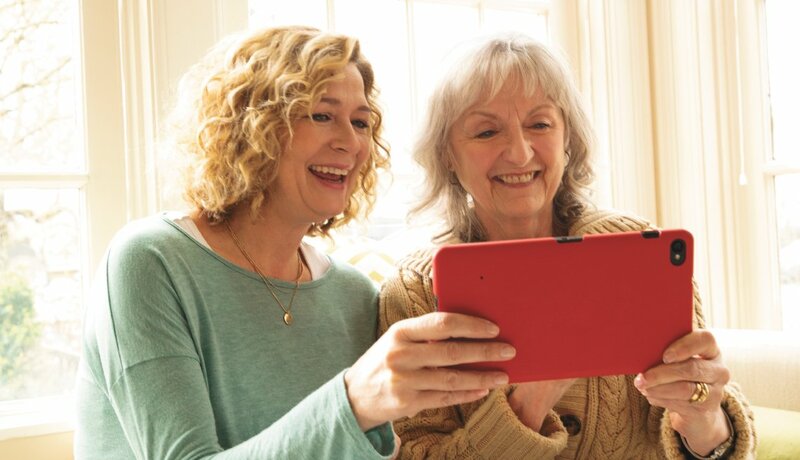 A good place to start is by using the Eldercare Locator. Also, the National Adult Day Services Association’s website has a center finder tool right on their home page. Regardless of how you go about finding potential centers, make sure they are reputable and that you and your loved one tour the facility and interview the staff before committing to anything. Lastly, check in with the Commission on Accreditation of Rehabilitation Facilities for further guidance.